The Proceedings of AFLA 22 have now been published. An electronic copy of the volume is available at the following URL: http://hdl.handle.net/1885/101155. Below is past information relevant to the submission process for information purposes. 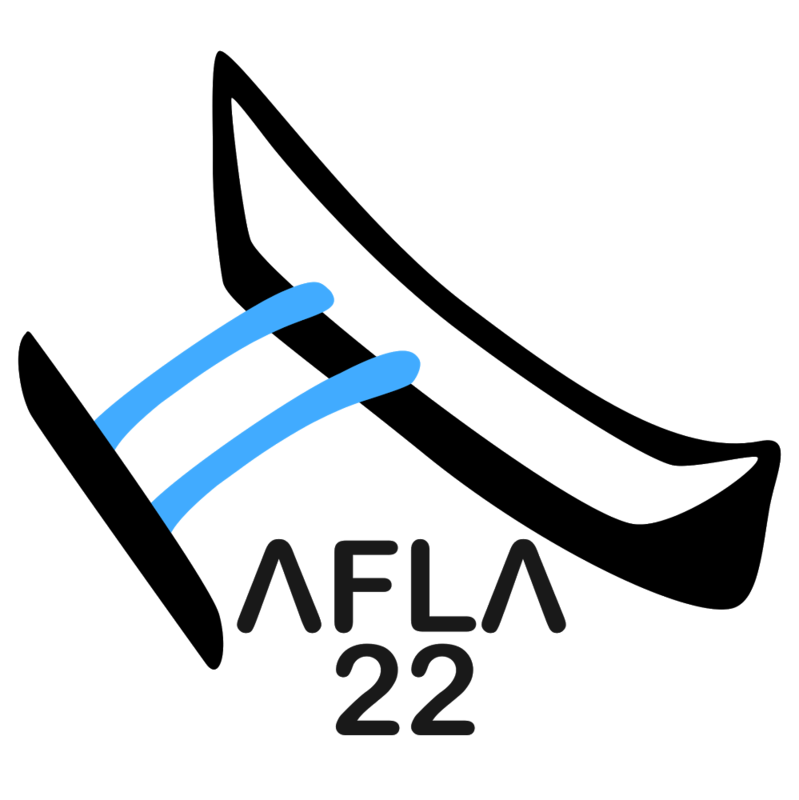 The Proceedings of AFLA 22 will be published through Asia-Pacific Linguistics and individual papers will also be posted online on the central AFLA website. Regular papers can be up to 18 pages (JIS B5 paper size); papers for invited talks can be up to 24 pages. Email your submission to aflaxxii@gmail.com. If you are using Word, please send us a PDF and the Word document. If you are using LaTeX, please sen us the PDF, LaTeX source file, images, your bbl bibliography file, and any additional packages you loaded.